Care Package Thank You from the Middle East! I apologize for the delay. With the many different computers and redeploying and deploying again, I can only find these 2 photos. In our work area, we were not allowed to have personal phones or cameras, so we must get a unit photographer to take pictures as we coordinated for them. 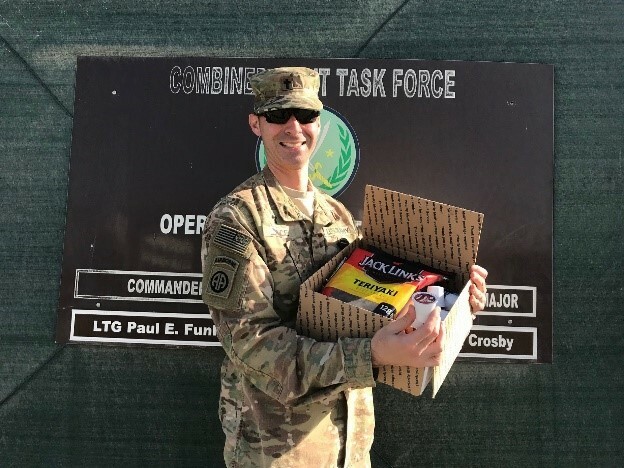 Please let our supporters know that their care packages arrived safely in Kuwait and though some were used by our unit personnel located there, most of them we forwarded on to Iraq and Syria where living conditions were harder. Our service members in Iraq and Syria do not have all the comforts that we had in Kuwait. The donors who so lovingly took time and energy to send us packages should know that their gifts were a blessing to so many. They were God’s hands reaching out in love toward our service members who are far from home and family. 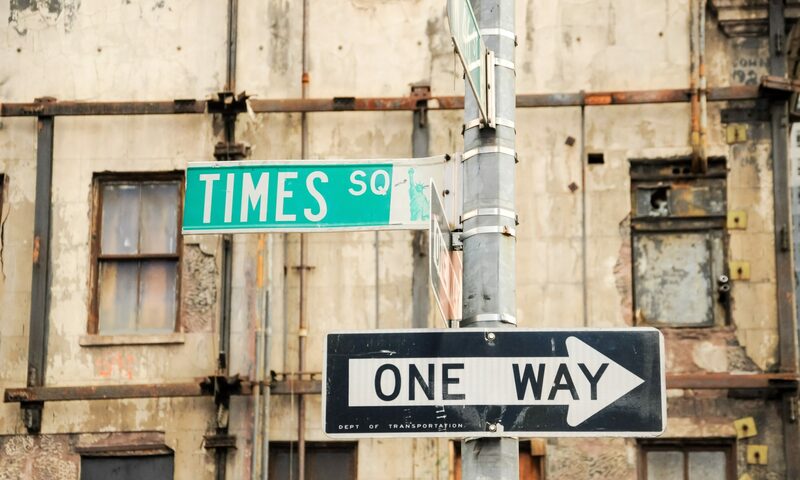 I was totally blown away by how much was sent in Jesus’ name. Thank you and please thank them for us. Chaplain Andy writes: One of the best ways to send Care Packages to forward-deployed servicemembers is through chaplains. Little did we know that these would end up literally on the front lines of battle. 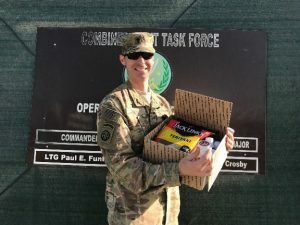 In such situations, the troops are provided with MREs and water. It’s like Christmas, when a Care Package filled with “lickys and chewys” shows up! Finally knowing the background, we can understand the delayed response. 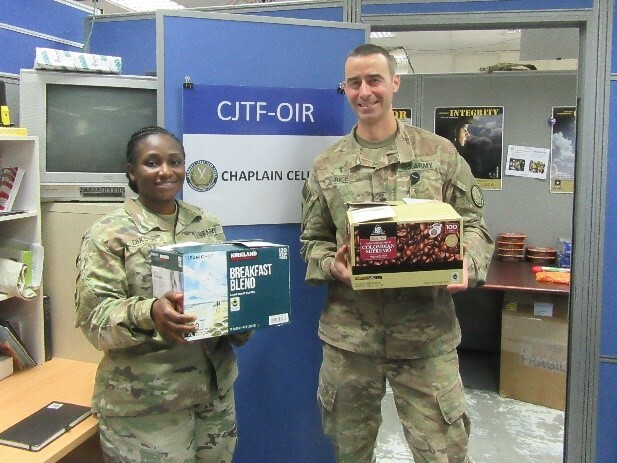 For other ministry and Care Package reports go to http://cbamerica.org/category/chaplaincy/. For information on endorsement for military and civilian chaplaincy, contact Andy Meverden at chapandy@cbamerica.org.